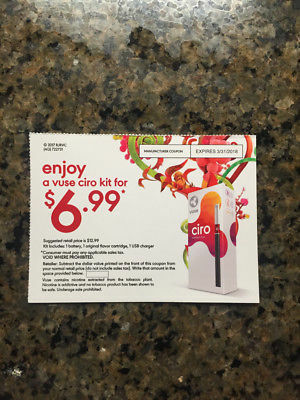 One coupon for a Vuse Ciro kit for $6.99- suggested retail price $12.99. 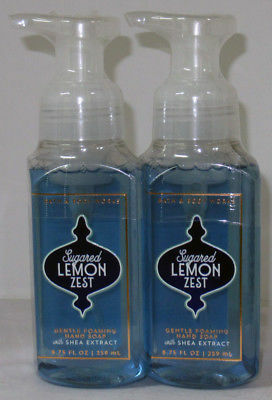 Kit includes 1 battery, 1 original flavor cartridge, 1 USB charger. 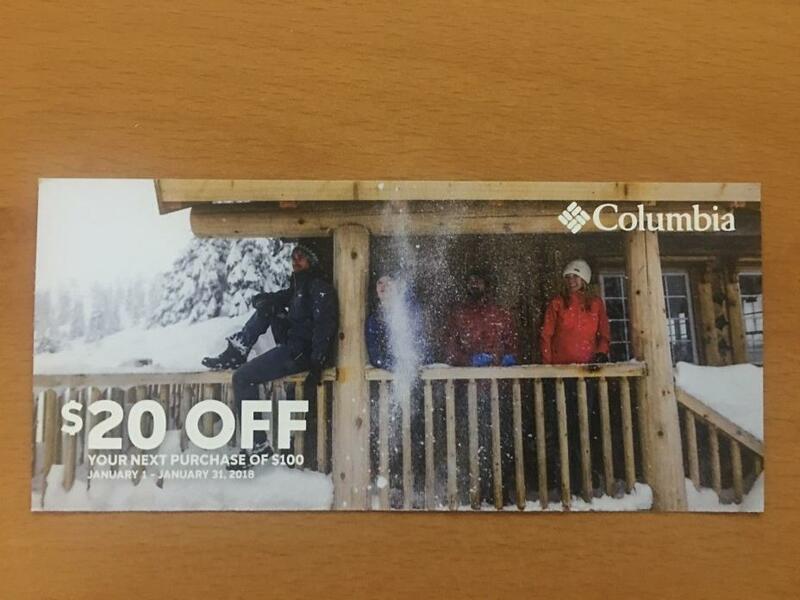 Coupon expires 3/31/18. 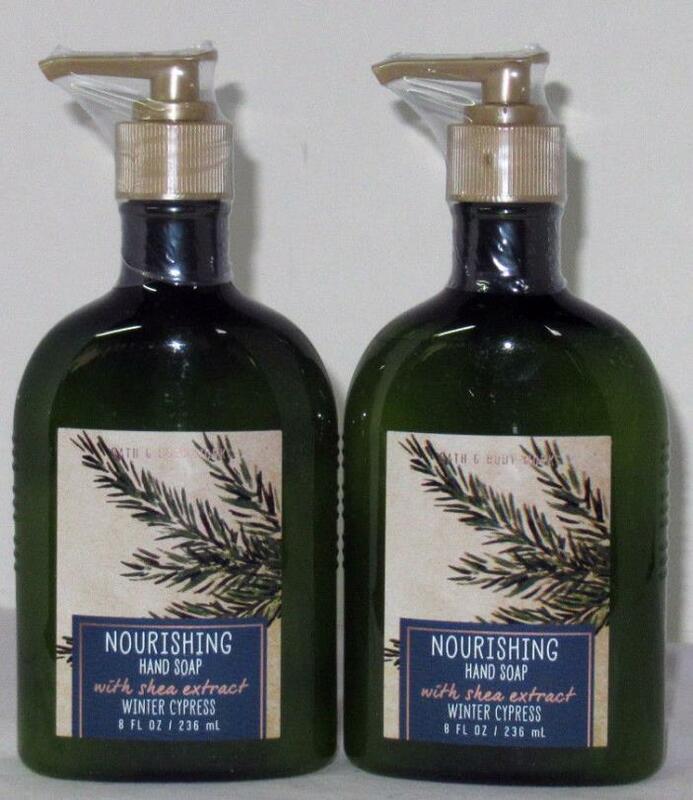 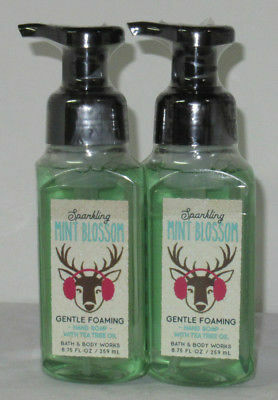 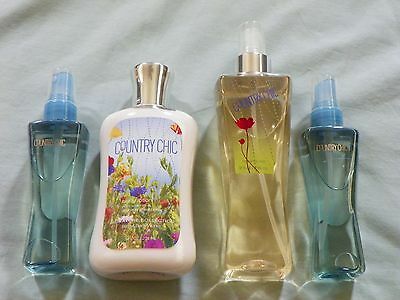 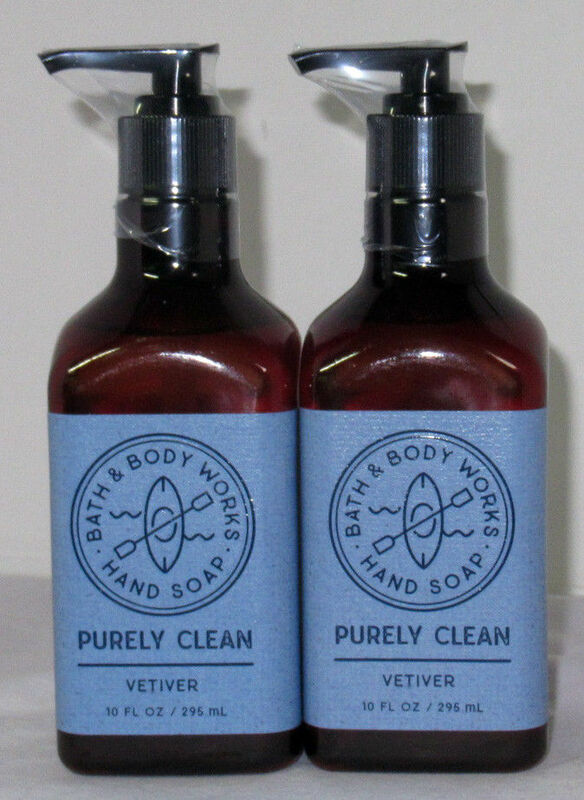 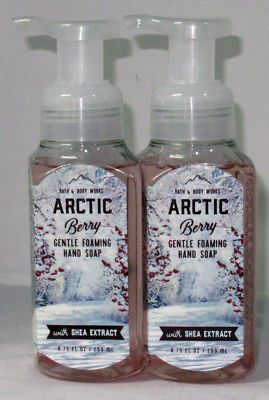 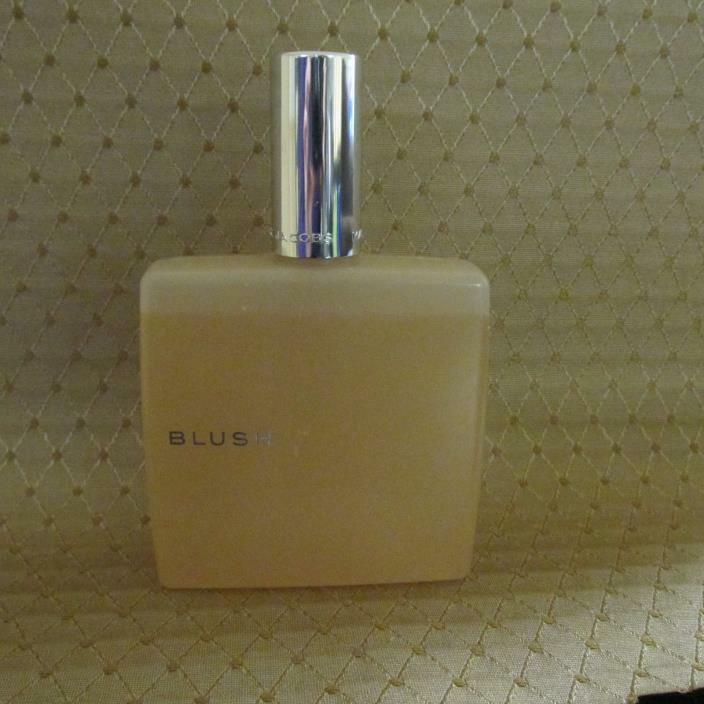 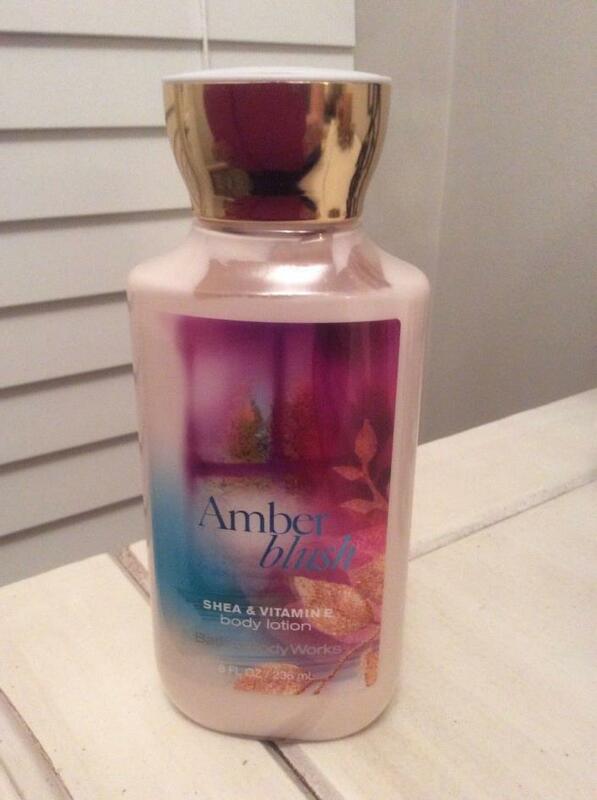 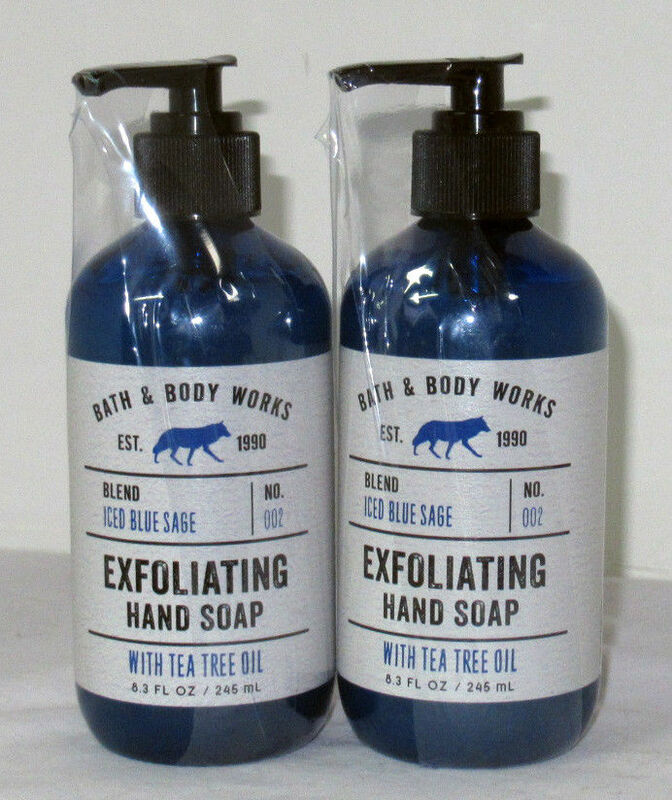 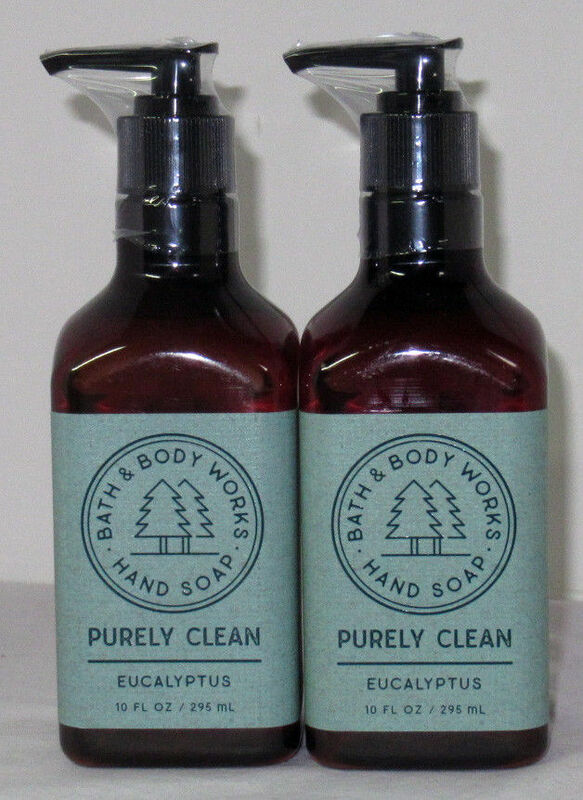 Bath & Body Works Nourishing Hand SoapThis listing is for a lot of 2 new, 8 fl oz hand soap.WINTER CYPRESS - blue cypress, winter mint, and fresh rosemaryCheck out my store for other Hand Soaps and PocketBac scents! 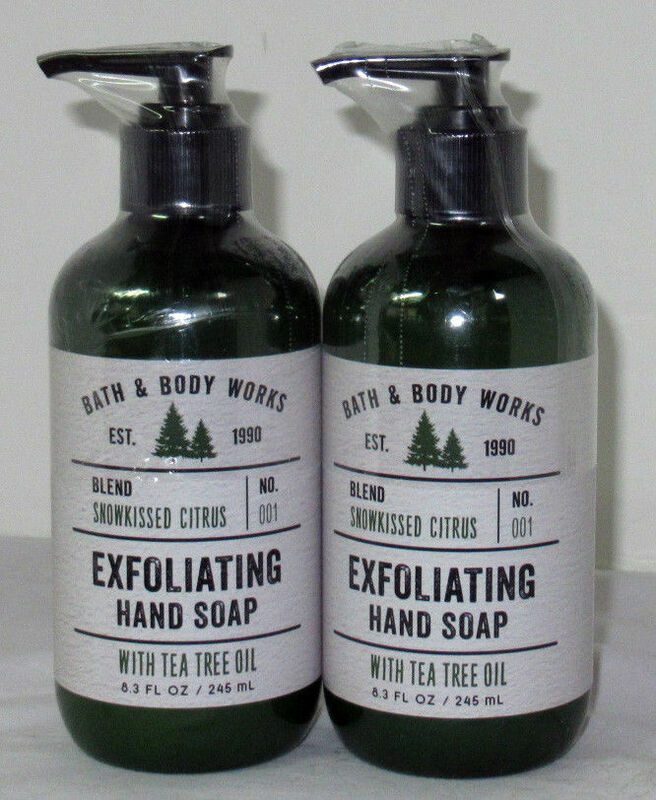 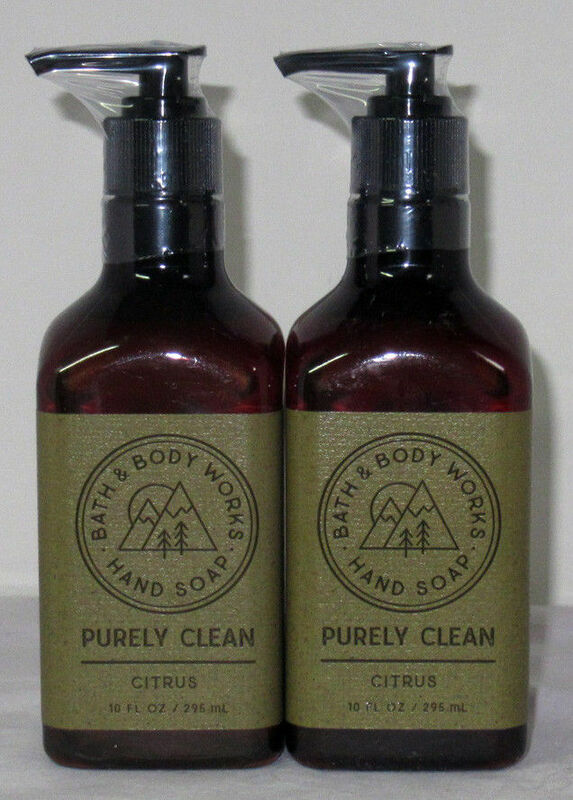 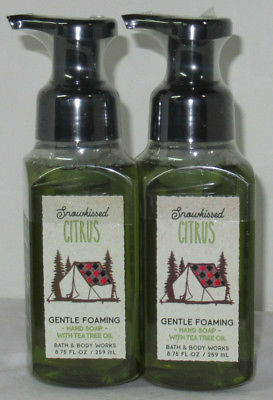 Bath & Body Works Gentle Foaming Hand Soap This listing is for 2 new, 8.75 fl oz foaming hand soap.SUGARED LEMON ZEST - lemon zest, bright mandarin, and sugar crystalsCheck out my store for other Hand Soaps scents!